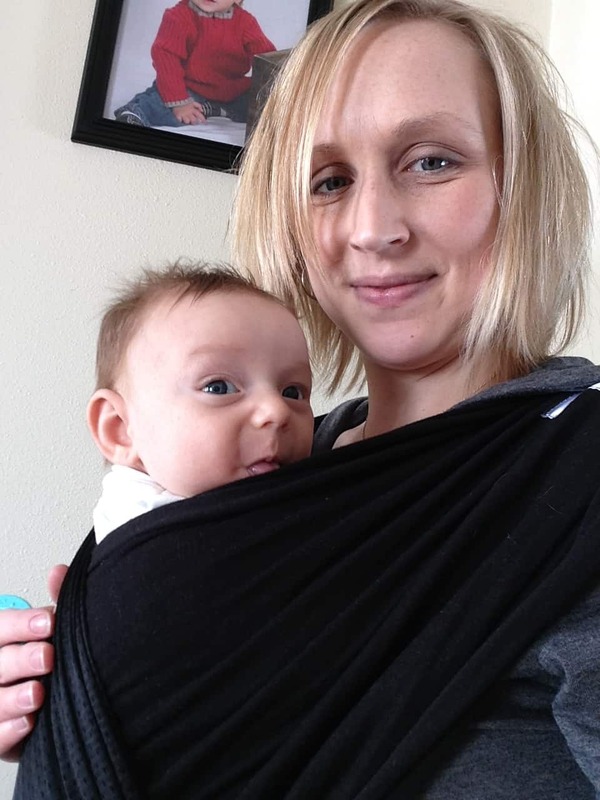 Traveling with kids can be ridiculously fun but it can also be a huge test of your patience! When hunger strikes or nap time gets missed those little monkeys tend to revolt. 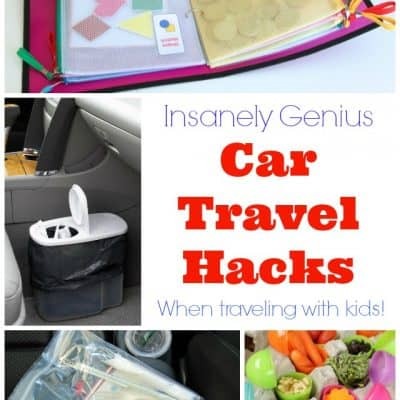 Stay on top of boredom and hunger with these insanely genius car travel hacks for parents traveling with kids! 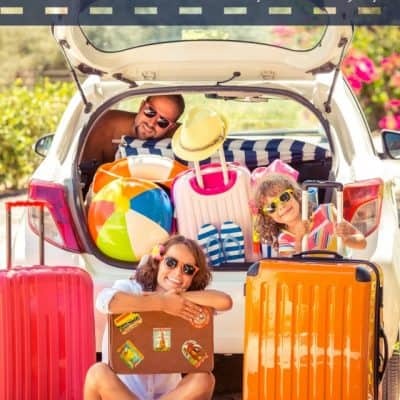 How to Plan A Family Road Trip That The Whole Family Will Enjoy! 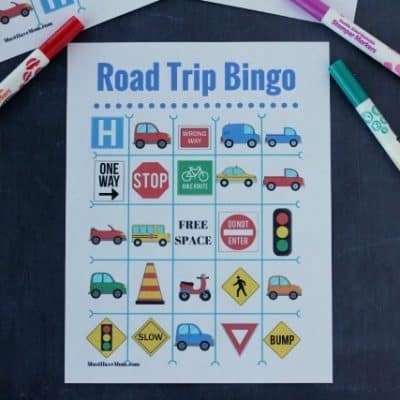 Planning a road trip that caters for the needs and desires of every individual in your family is undoubtedly tricky…. 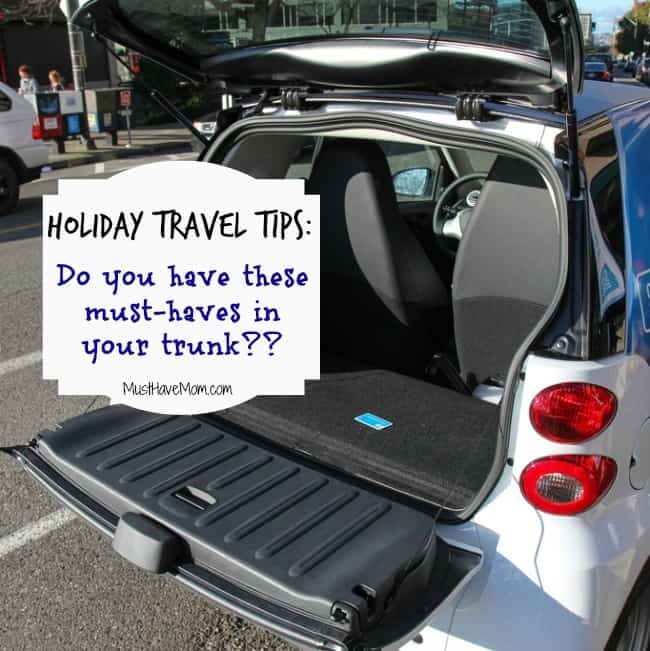 Holiday Travel Tips – Do You Have These In Your Trunk?? 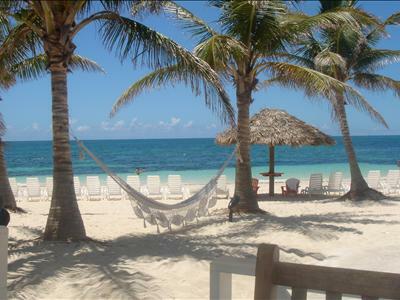 As any parent knows, traveling with kids can be hard work, especially if you are embarking on a long journey….